The last person to worry about on your big day! I am not just writing this review because I should. I am writing this review because it is well deserved. Jose, let's face it, is amazing! He is punctual, professional and listens to exactly what your vision is and captures it times 10! Our joke about Jose was you wont see him during your wedding because hes too busy hiding in a bush to capture "the" moment. You wont just have regular posey pictures you will have your moments captured. Jose felt like he was apart of our family and he honestly was the last person I had to worry about on a day that could be so stressful. We highly recommend Jose not just as a photographer but an artist. When we started looking for a photographer for our wedding we looked at a bunch of different websites to check out some of their work. 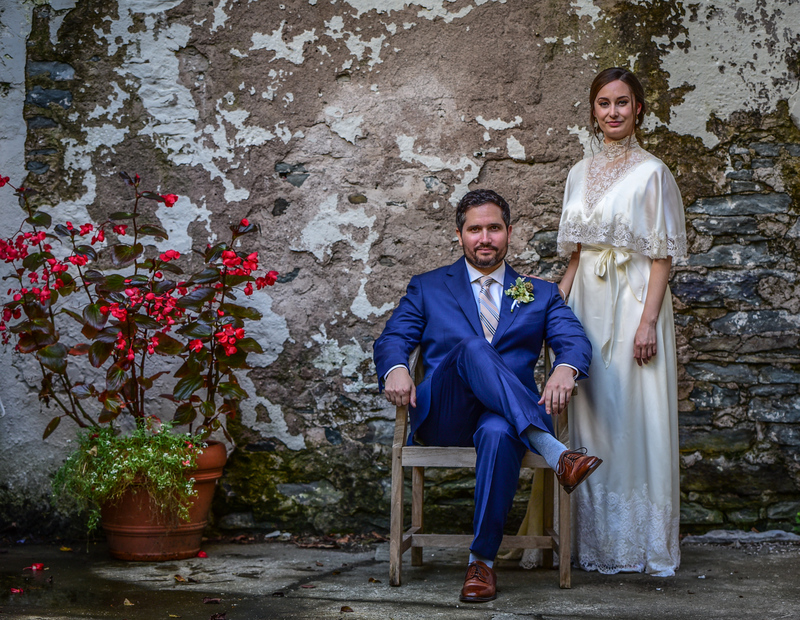 We immediately fell in love with Jose’s style and knew he was the person we wanted to document our wedding day. Our phone conversations leading up to the big day were great. Jose made us feel very comfortable as we discussed all the details. We live in NC and our wedding was in PA so we met with him a few months before the wedding on location to go over timelines, shot locations, etc. He made sure that he knew exactly what pictures we wanted and what we were looking for. The day of the wedding Jose and his second photographer Jerry were everywhere capturing things we would never have even thought of. We even went offsite with our bridal party to take some shots. He kept us on schedule, and got some great shots that we will treasure for the rest of our lives. His photos are magical and we could not be more pleased with our decision to use JCA Photography. 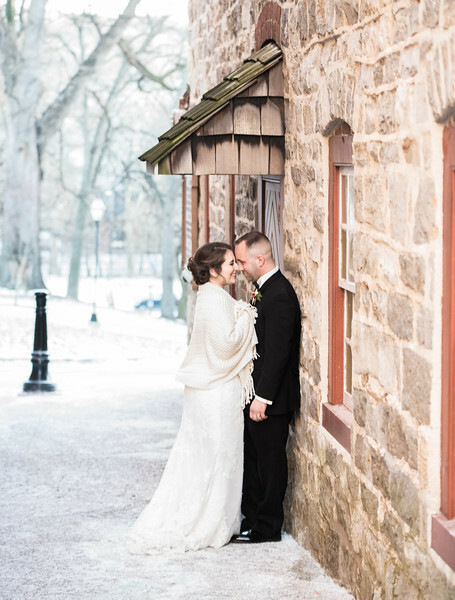 If you are having your wedding in the Poconos/North East PA/NJ/NY area do yourself a favor and check out his work at https://www.jca.photography/. You will fall in love just like we did. Jose, we cannot thank you enough! 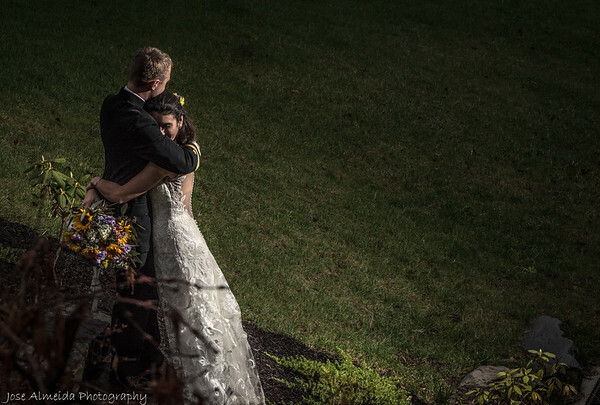 I recently had a small ceremony and wedding reception in the Poconos, and Jose was my photographer for the events. I live in California and planned my wedding from a distance, and I found Jose to be extremely responsive, organized and detailed. Planning an event without direct, local access to a venue or vendors can be difficult, but I had no issues at all communicating with Jose regarding my needs. We were able to put together a shot list and I had two phone calls with Jose before the trip, first as an intro and then to go over a timeline and what to expect. This really helped me to organize my wedding day as well! When the big day came, I met Jose in person for the first time and he was very easy to work with and helped make a crazy day so much fun. I received SO many comments from family after the event (before the pictures even came out) about what a great experience they'd had, how impressed they were with the pace of the photos, and how much effort Jose had taken to get the shots. I can't recommend Jose enough - and I could go on about my experience, but I will let the pictures speak for themselves! Amazing work and such talent! Jose arrived on time with amazing energy he was very flexible especially considering we were running behind. He kept busy exploring the area around the venue (since we weren't ready) finding the best places to take our photographs. He was well organized and adapted to the tone of our wedding. Jose was really knowledgeable and easy going. To make things even better our photos were delivered super quick it gave me whiplash! We absolutely loved them and definitely recommend! 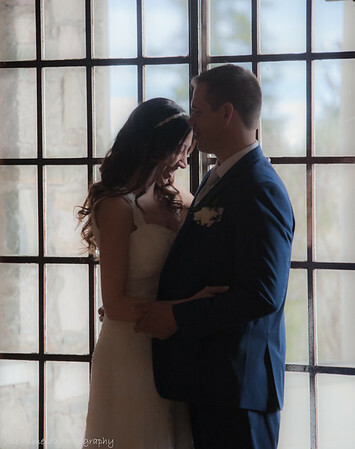 We knew Jose would capture our wedding moments beautifully and we were not disappointed! The pictures are absolutely amazing. He has an exceptional talent and an pleasure to work with. Thank you for capturing moments that we will treasure for a lifetime! Jose has an incredible talent, and did an amazing job at our wedding this past April. We found him online and he was quick to respond, communicated clearly, and was very receptive to our requests and ideas. His photographs are amazing, and my wife and I couldn't be happier for all his help before and during our wedding. 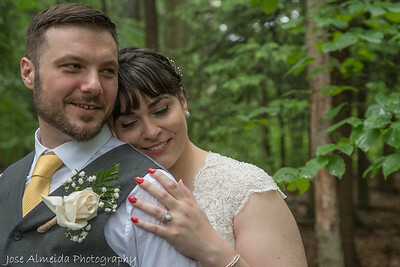 He used the landscape to frame beautiful shots, even in the wind and rain of the Poconos, and provided us a very nice mix of light and dark, black & white and color, and serious and funny photos from our big day. He got some great ones of our dog, too. 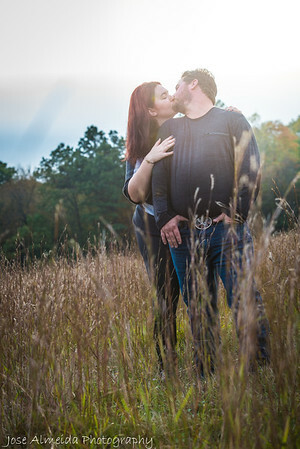 Even when he had a family emergency pop up that potentially conflicted with our wedding date he went out of his way to arrange another local photographer as a stand-in, just in case he wasn't able to make it. He did make it, and we are so grateful for the time and effort he put in. I would recommend him to anyone without hesitation. Sometimes it’s impossible to describe something in words alone. The only way to believe something is to see it and experience it for yourself. That's the talent Jose portrays in his photography. Words alone cannot express his talent. He captures treasured moments that you would not believe! He has true heartfelt, genuine talent, a gifted eye for the camera to capture those unforgettable moments. I have met many photographers in my 20 years of business and I will not use anyone else. When you find pure, authentic genuine talent that is a gift to be valued and respected. Thank you, thank you, thank you Jose for your magical talent. What an honor. 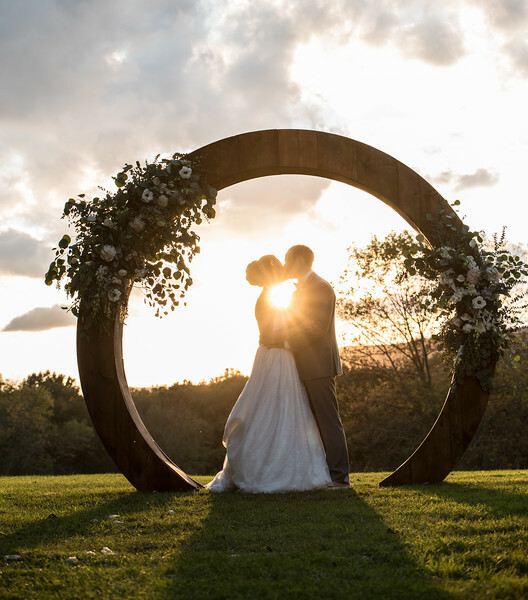 Jose was our wedding photographer in January 2018, and I cannot say enough wonderful things about his work. Each photo is full of emotion and brings each memory from our day to life. The moments he captured - from my Dad's tearful walk down the aisle with me, to the joyful excitement after our ceremony, will be treasured for a lifetime. He was everywhere, yet blended seamlessly into our day. He was always available to take photos at our request, but also captured moments from around the reception that we hadn't seen. He braved the -20 degree weather with us to take photos outside of our venue, always assisting us in the perfect pose to create an amazing image. Jose was nothing short of spectacular to work with, and we can't wait to use him again! Thank you, Jose!! Jose was a fantastic photographer for our engagement photo shoot and wedding. He has many qualities that make him both great to work with and a gifted photographer. Jose is a very pleasant person and laid back, which was especially important during all the stress of the wedding day. He has the ability to make you feel comfortable, which makes being photographed a lot more natural and fun. When my wife and I first met him, we were impressed with his attention to detail; our wedding ceremony was different than the norm, but Jose took time to look up details about the wedding service and talked with us to have a thorough understanding of how the day would go. Jose provides shot request lists which made it easy for both him and us to be on the same page in terms of what photos we really wanted to get. Jose was quick to respond via text or email and was willing to work around our schedules to do multiple pre-wedding meetings. Jose possesses a strong desire to have everything done right, and he is willing to go the extra mile to make sure you get the photographs you want. As a photographer, we were drawn to several aspects of his style. He isn't intrusive when taking pictures, but also does not hesitate to grab your attention if he sees a good shot to take. Another thing we liked about Jose is that he doesn't shy away from indoor shots. 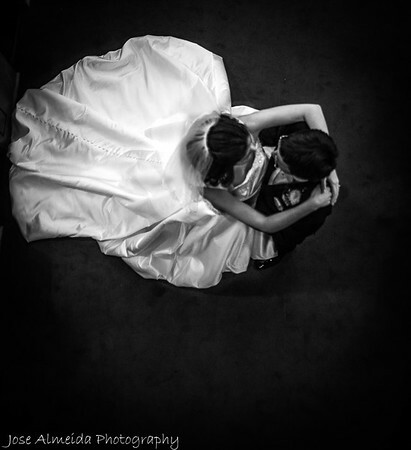 Many of the photographers we met were reluctant to work with some of our indoor requests; considering that most of the wedding service and reception were inside a building, it was very important to us to find a photographer who could take good indoor photos. Jose was up to the challenge and produced many wonderful pictures without the need for natural outdoor light. Our outdoor pictures were fantastic too, but keep in mind that you need a photographer who can shoot any moment...and that's Jose. Another aspect of his style we enjoyed was Jose's eye for catching candid moments. He is good at spotting the beauty of a smile, a laugh, a tear...moments that just can't be posed. To sum up: from a professional standpoint, Jose is easy to work with but also provides good structure if you need direction. 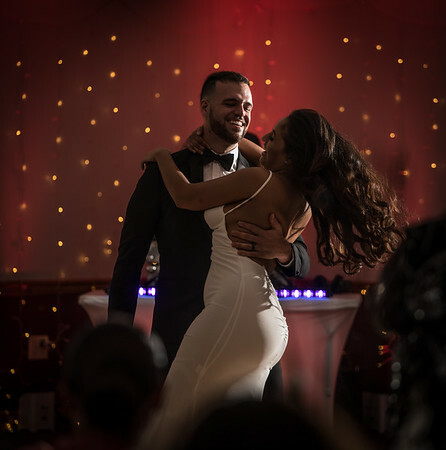 Regardless of location, Jose is able to find beauty in many ways, whether you're in a beautiful location outside or very sweaty from dancing all night at the reception. My wife and I highly recommend the services Jose offers. 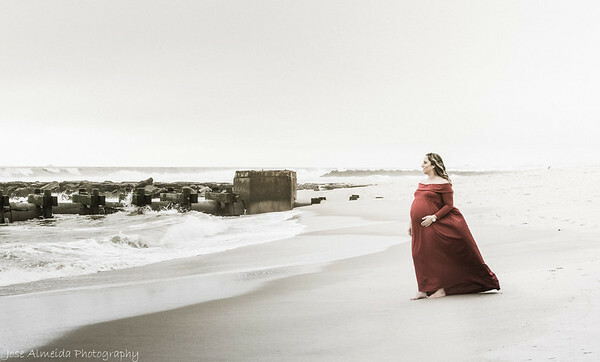 Jose did my maternity photo shoot. I could not have asked for a better photographer to capture such an important time of my life. It was his idea to do it at the beach and I am so glad that I listened. His creativity and eye for beauty is just remarkable. He made every picture so beautiful, I had a hard time choosing my favorite. He's a true professional but still warm and funny. He has a very calming personality and it just made me so comfortable (I don't usually like being the main focus). I highly recommend him. Jose took our engagement photos and is planning to take our wedding photos next year! He is very talented and we really enjoyed the photos that he took for us. He worked with us very well and we got along great with him! He was even open to all of the photos that we really wanted that we showed him from Pinterest! We are super excited that he will be shooting our wedding photos!! We can't wait for him to join us in on our special day! Professional, adaptable and a pleasure to include in any event! 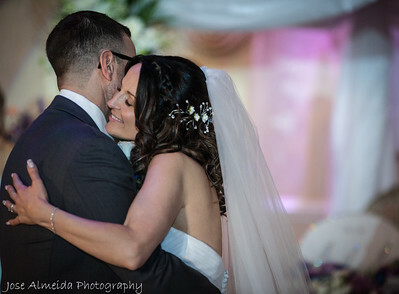 Jose worked hard to capture every memorable moment of my brother's wedding! We were all very impressed with his talent and creativity when seeking that perfect shot. Highly recommended! Jose photographed my wedding last month. He was amazing and really had an eye for capturing great moments. We did have quite a bit of rain but Jose was prepared and really captured the essence of the day. I would definitely recommend him! I already know some family members are interested in having him as their photographer for upcoming events. Super grateful to have had such a professional and nice guy as our photographer! Great eye for detail and took some really great candids. Hopefully we will get to work with him again in the future! Dear Jose, Thank you so very much for these beautiful pictures from our niece Jennifer's wedding. Due to illness, it broke my heart that we could not attend the wedding, but through the magic of your photography we are able to witness everything. You have a great talent and a wonderful eye for the magical to bring it forward. May God continue to bless your gifted eyes and hands and continue to create such beauty and happiness for years to come. From the bottom of my heart, I thank you. Jose took the time to check out our ceremony and reception venues ahead of time. It was very apparent how prepared he was day-of and that he’d envisioned shots before we’d even gotten there. He wasted no time in our birde & groom photos so that we were able to get back to our guests quickly with beautiful photos taken. He was on time, professional, everywhere & nowhere, blending seamlessly when he needed to and always available when we wanted a picture adhoc. I especially love the photos of the groom and his guys ahead of the ceremony—moments I missed, as the bride, and am so glad I got to see afterward. Jose caught everything: the walk, the family, the kiss, the toasts, the tears, the hugs, the fun. Absolutely everything! He began working on the photos immediately and it was great to see a couple new photos each day while my new husband and I honeymooned. Final delivery of the full kit n kaboodle was very quick and I am absolutely happy with the photos. 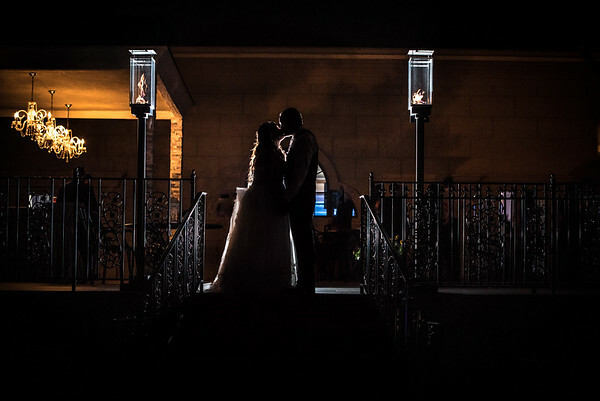 Jose brought the chapel to life and captured moments with all of my guests. The photos had color pop in all the right places and you could see all the ranges of emotion from the day. My sister said that they are the best wedding photos she’s ever seen. A big, forever thank you to Jose for his great work. 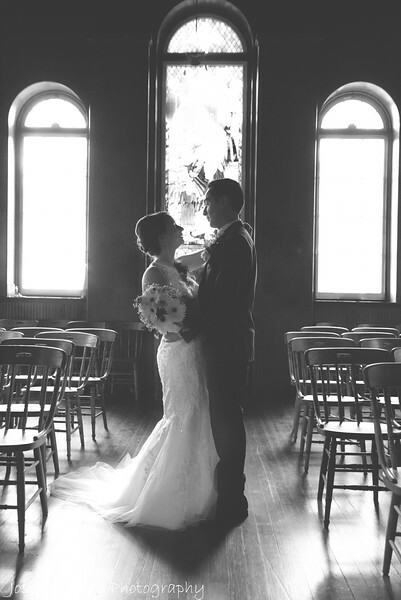 Wedding photos are timeless and irreplaceable and I am grateful we were lucky enough to meet you! Jose is an awesome photographer. I had my wedding on Saturday May 13th 2017 at the Berkeley Plaza in Berkley Heights, NJ. I had the honor to work with such an incredibly talented man. Everyone loves Jose. He is funny, kind, a people person and so caring to your needs and wants. He is by far the best photographer I have ever hired or seen. He is unique and his photos are very different from your standard photographer. He is excellent at what he does, dresses professional, sharp and knows how to work with a large group of people. I did not get 1 complaint about him. My husband Lenny and I absolutely love all his work and all of his photos he has taken of us and everyone on our wedding day. He truly made our day very special and gave us 120 percent of his time and effort. He stayed with me all day from 7 am in the morning until 10:30 pm at night. He was amazing and I give him a 100 on a scale of 1-10. Excellent and fantastic work he does and everyone needs to know this for when you have that special day in your life come up you know the man to go to. Jose thank you for working with us. You became family to us and touched our lives in ways we will never forget. You're awesome. Jose you are very very talented and your work speaks volumes. Thank you for sharing in our special day. I hired Jose Almeida Photography for my wedding in October and I couldn't have been more happy with the service and the outcome! I saw a photo on Facebook Jose had captured on one of my friend's pages... I was intrigued by the image and had to see more. 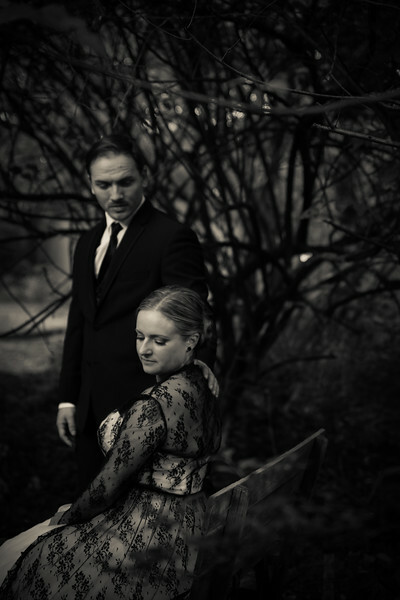 I then found his website and I couldn't stop scrolling through all of his work, and knew I wanted him to photograph my wedding. I was so happy with how my photos reflected all of the love of my big day, that I hired him for my God daughter's first birthday party coming up in February. I can't wait! Jose was the photographer at my co-worker Amanda's wedding. When she got the pictures back I was so pleased with them. He captured all the important and fun moments during the ceremony and the party. He got shots of the kids that were priceless. 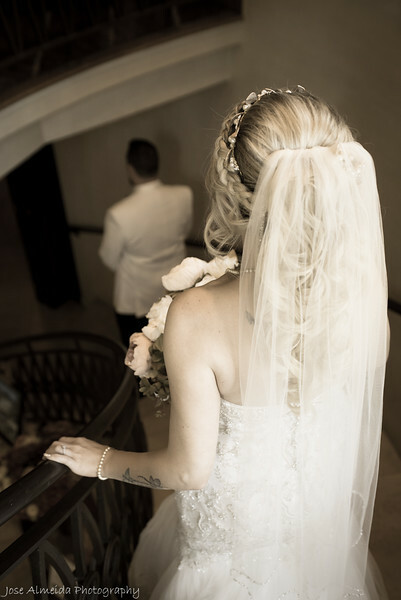 The bride and groom reveal pictures were so beautiful and breath taking. I definitely recommend him for future events. If you are looking for a photographer that will capture all the moments you wished for and hundreds you didn't even think of, then I highly recommend Jose Almeida. He respects and understands the importance of his role. His presence is unobtrusive, yet friendly. And his eye for candid, beautiful moments is that of an eagle. If you are looking for a top notch photographer that is passionate about his art, then look no further. Jose Almeida is a true professional! My husband and I can't recommend him enough.